It’s no secret that I adore Asmar Equestrian. They really are able to set the bar high every season for equestrian fashion trends, and I love that. 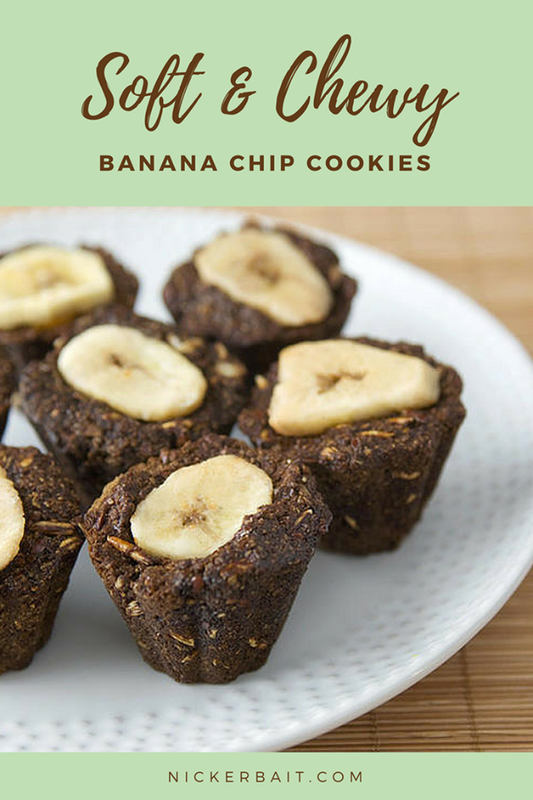 I am thrilled they are a part of our 10K Giveaway celebration! 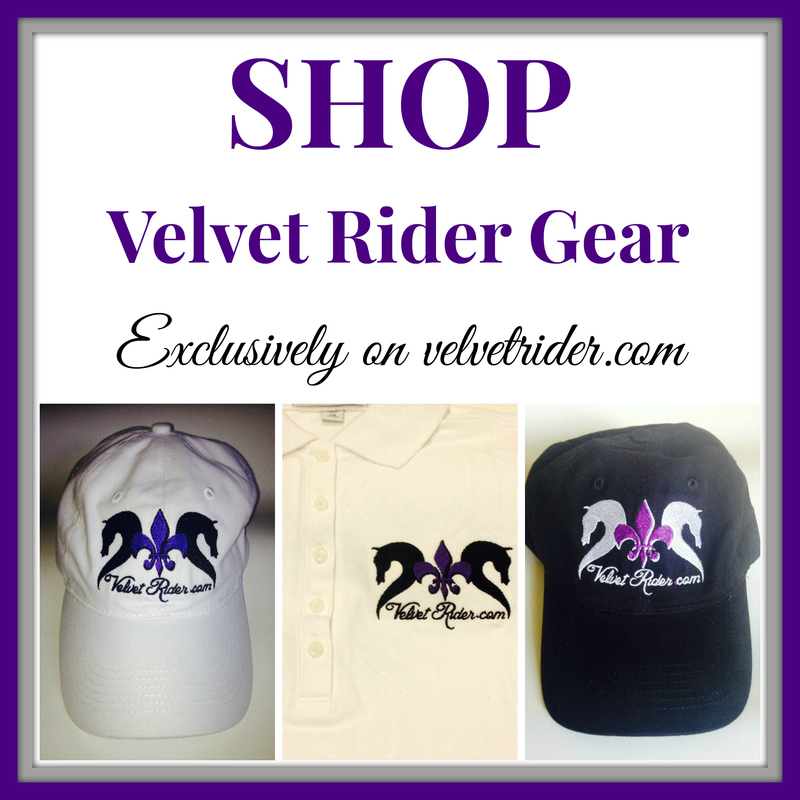 Head over to their website and pick up the fabulous All Weather Rider jacket, Convertible Long Sleeve Polo, or to die-for handbag. 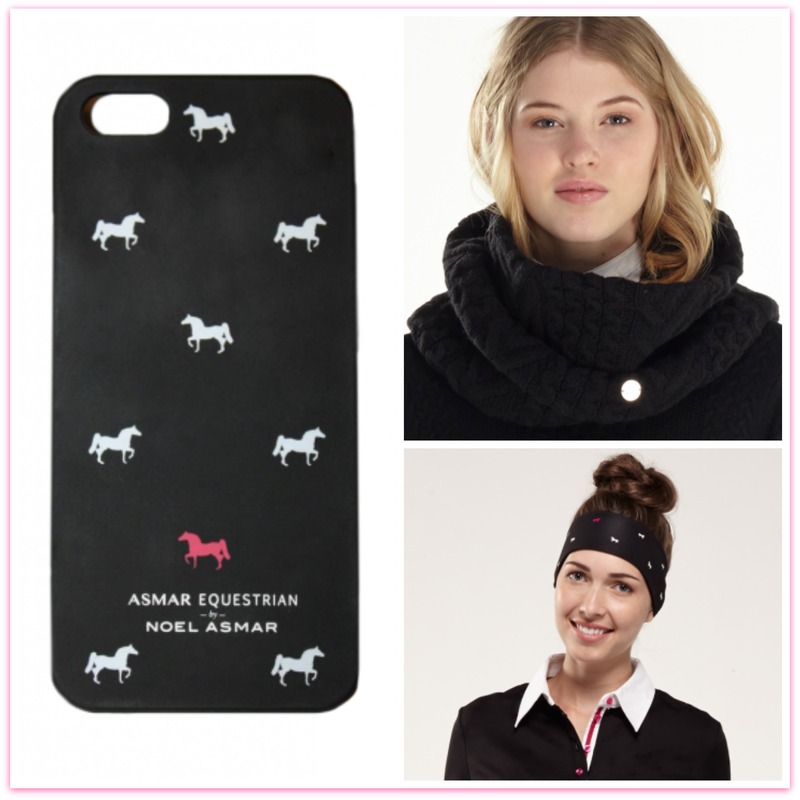 Enter below for your chance to win an amazing prize package featuring Asmar Equestrian’s Honeycomb scarf, AE Headband, and the Polka Pony iPhone 5 Case! I found your clothing line on Pinterest. I would wear your clothes even when not riding! Seriously so cut! Always looking for non-cheesy horse apparel/accessories. The struggle can be real. Their new Winter Tech Hoodie is my favorite item for fall! I love this company! Thank you for offering this giveaway and thank you to Asmar for offering the prizes! Asmar Equestrian is stylish and cute at the same time. 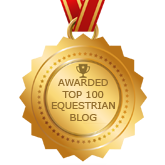 I’d be proud to show off these items whether at the barn or elsewhere. 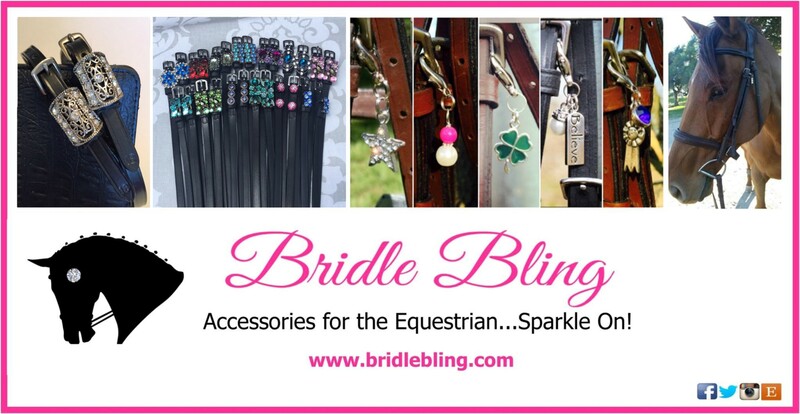 i would love to show off my equestrian lifestyle in public w some of their awesome pieces!! Love the rider jacket and the convertible jacket. Love my tangerine color. I love Asmar! I need a phone case too! I love Asmar equestrian! These pieces are so cute! I love that phone case! Great quality, so fashion forward yet durable! Just became the ultimate fan of Asmar Equestrian! Darling stuff!!!! In love with Asmar over here! Beautiful clothing for the barn or out on the town! Would love to add Asmar to my wish list!! Love that they provide equestrian style that you can take anywhere most of the time. I love the style and quality of all of their products! 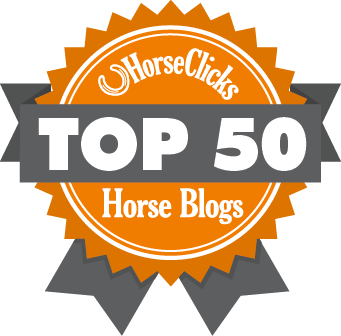 My favorite pieces are their long sleeve polos and the all-weather riding jackets. Asmar Equestrian is high fashion for the Equestrian!